Prevent blisters and callouses while releasing clean each and every shot with bowlingball.com Hada Patch Tape! Our Hada Patch Tape is designed for use on your thumb to provide a clean and consistent release of the thumb on every shot. No need to worry about your thumb hanging up one shot and coming out too early on the next. 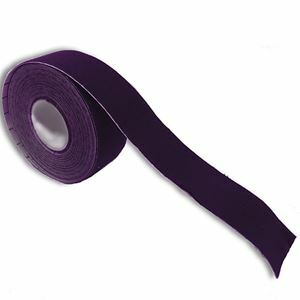 In addition, this tape will prevent blisters, callouses and abrasions due to your thumb rubbing the side of the thumb hole. 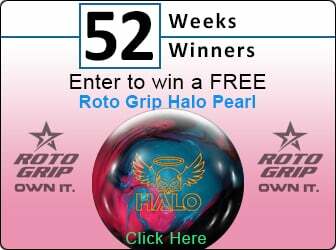 Your thumb will be protected, no matter how many games you bowl. bowlingball.com Hada Patch Tape Roll: 2.5 cm x 5 m or 1" x 200" Equals 72 - 2 3/4" pieces which is the average thumb length. Roll can be cut to fit to meet your needs.